There is NO law to say that you must have your electrical installation tested in your rental property. 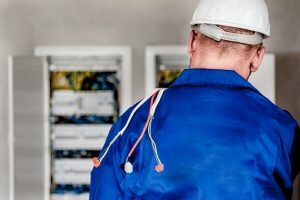 Did you know that if an electrical fault causes injury, damage or death to human, property or animal, this may constitute a criminal offence under the Consumer Protection Act 1987? I couldn’t agree more. In my opinion, this should have been introduced back in 1997 with the Electrical Equipment (Safety) Regulations Act. Next Next post: Do I Need an HMO Licence?